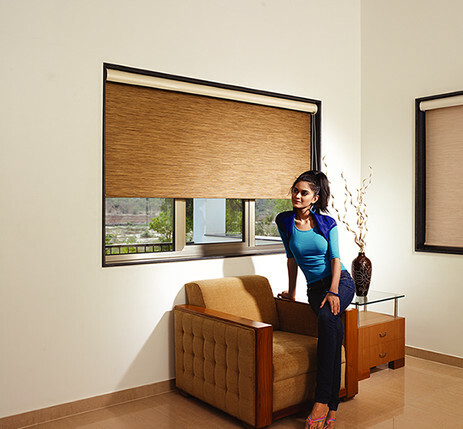 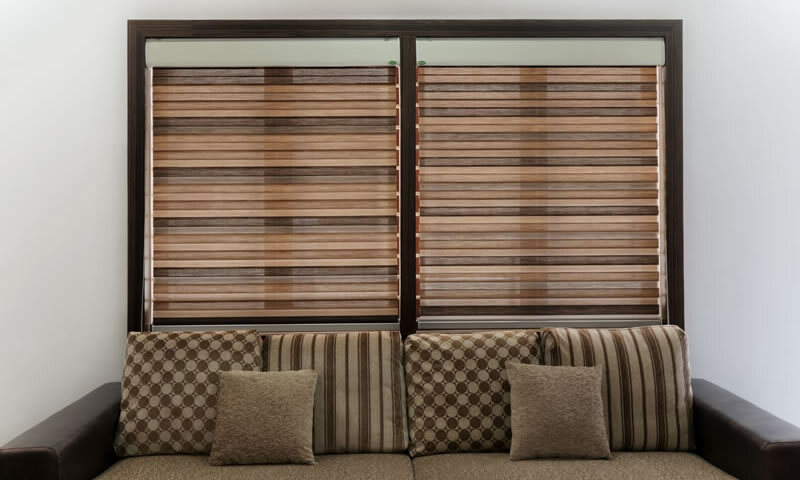 Enjoy every season with our stylish blinds that blend the best of design, technology and aesthetics. 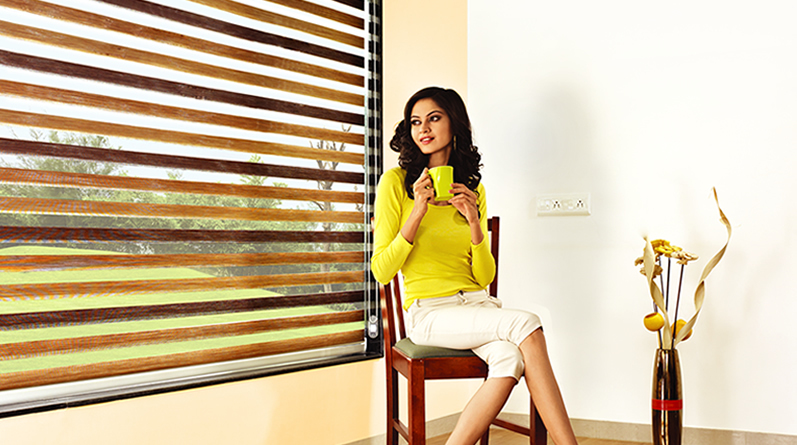 Enjoy every season with our stylish blinds that blend the best of design, technology and aesthetics. 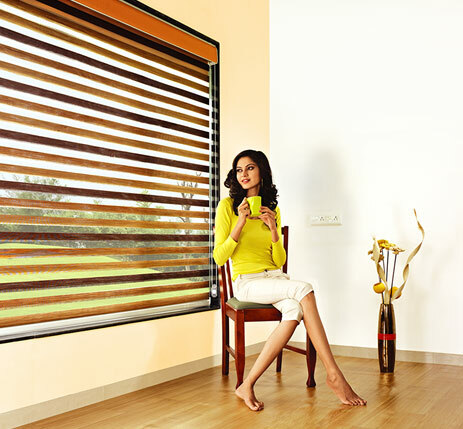 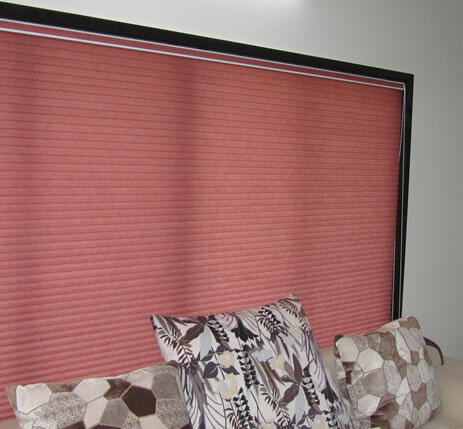 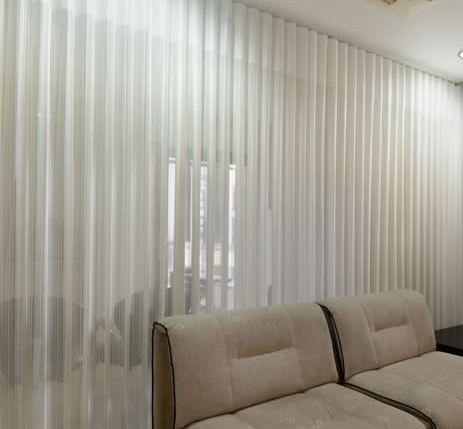 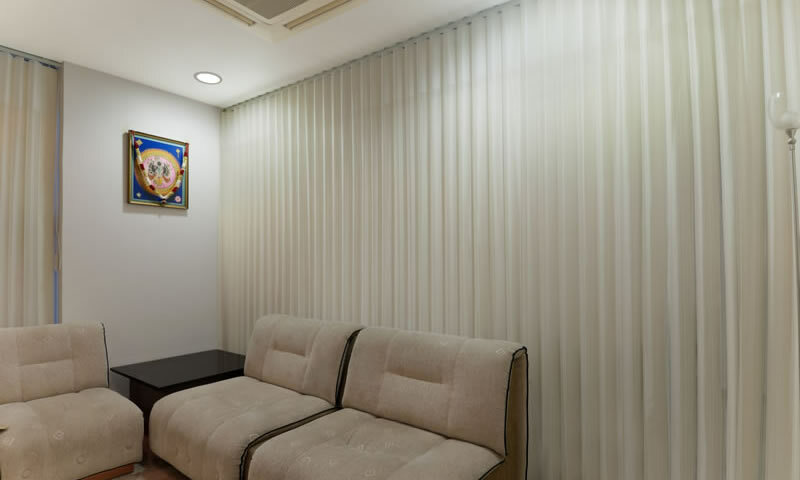 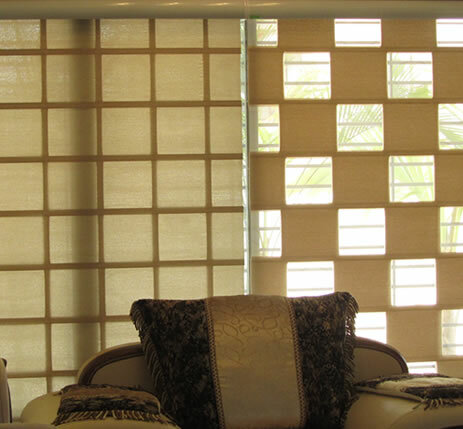 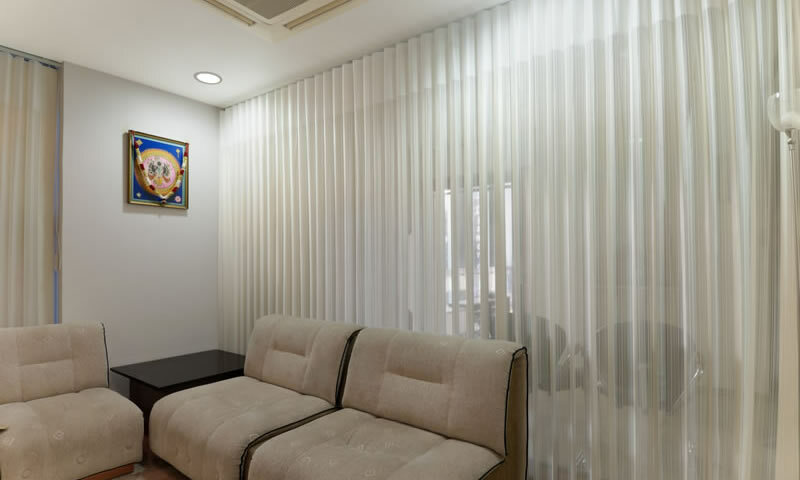 Explore our wide range of blinds which turn ordinary windows into visual delight. 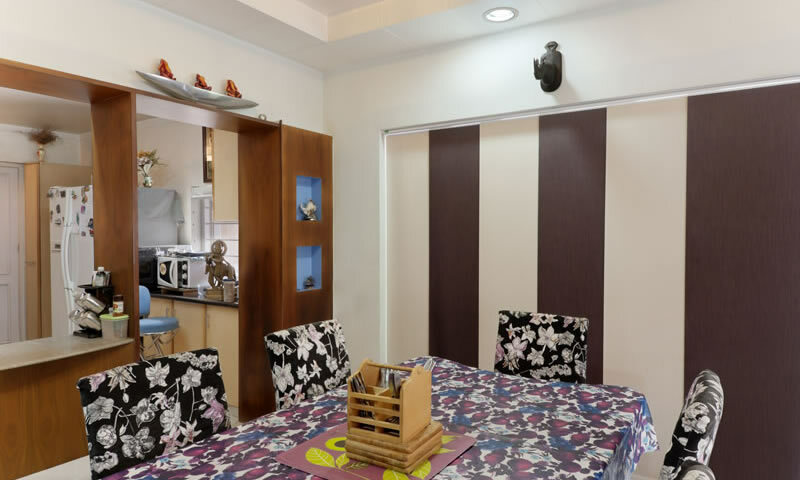 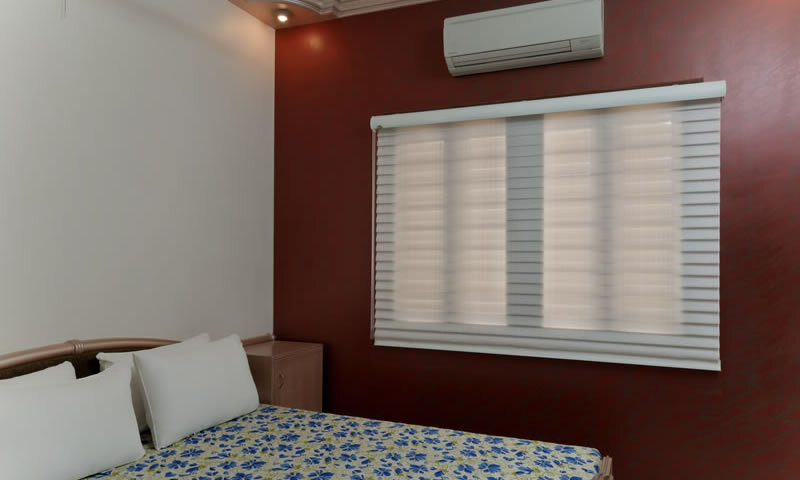 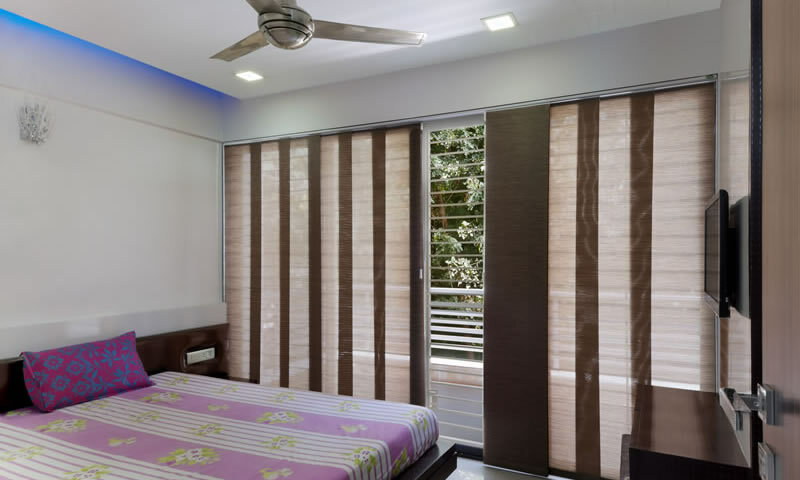 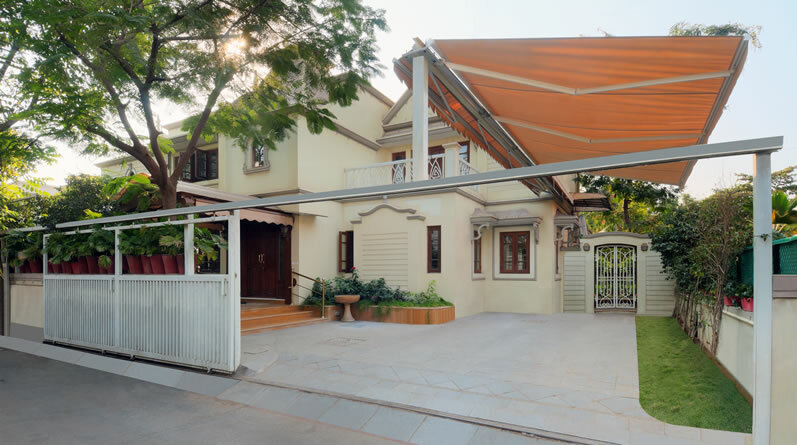 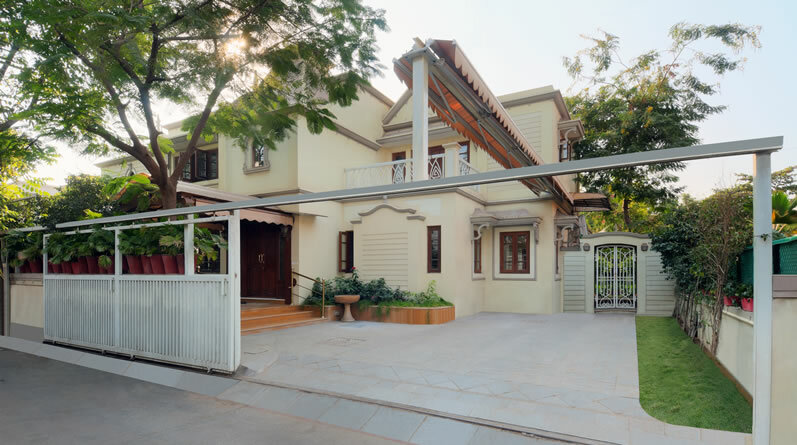 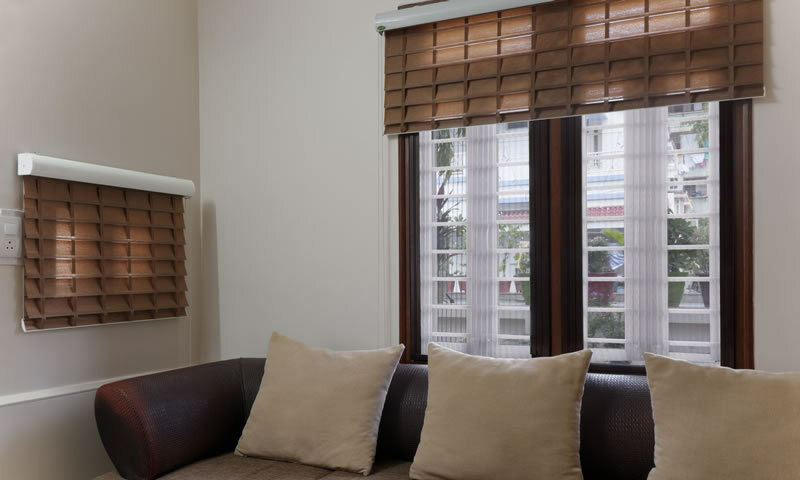 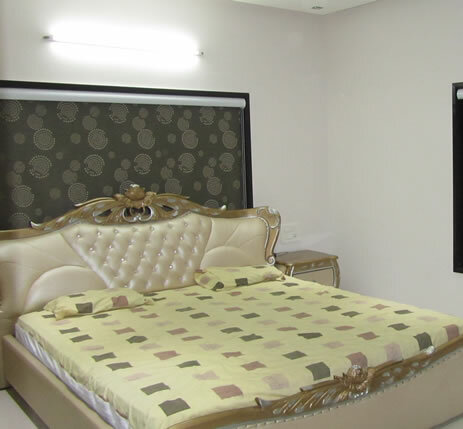 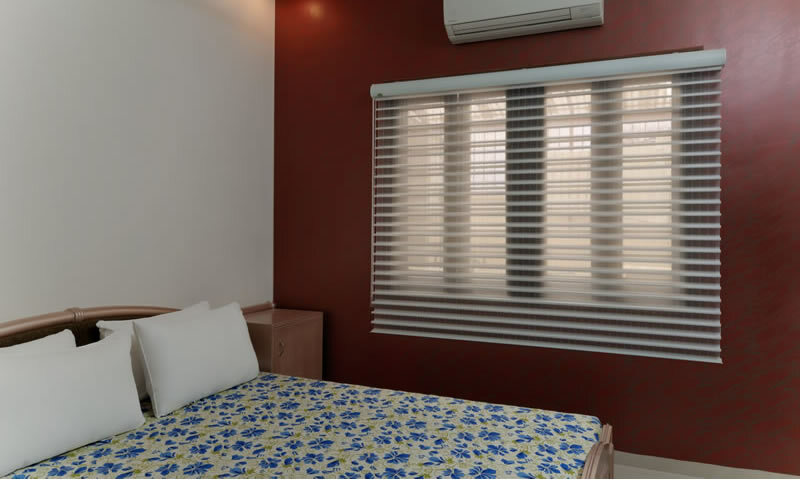 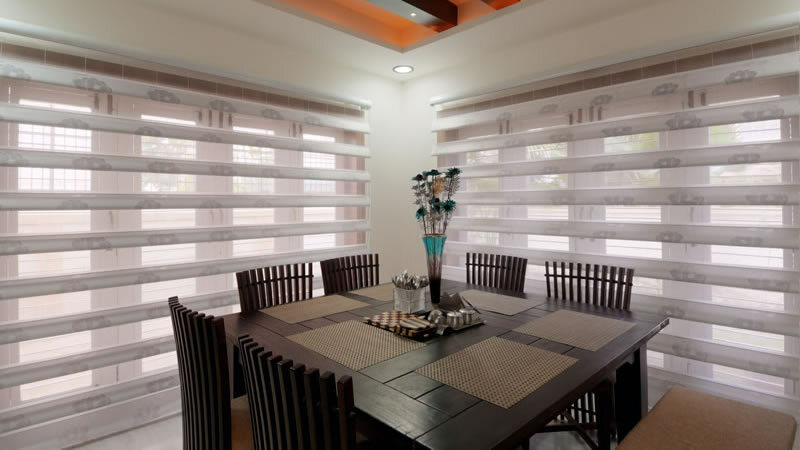 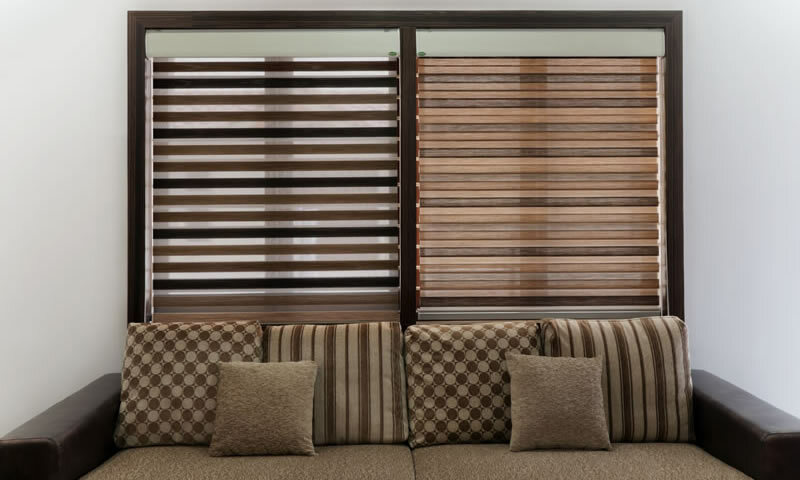 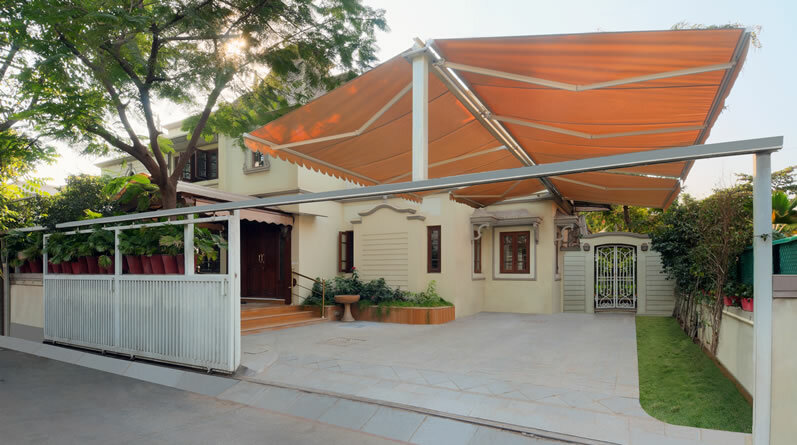 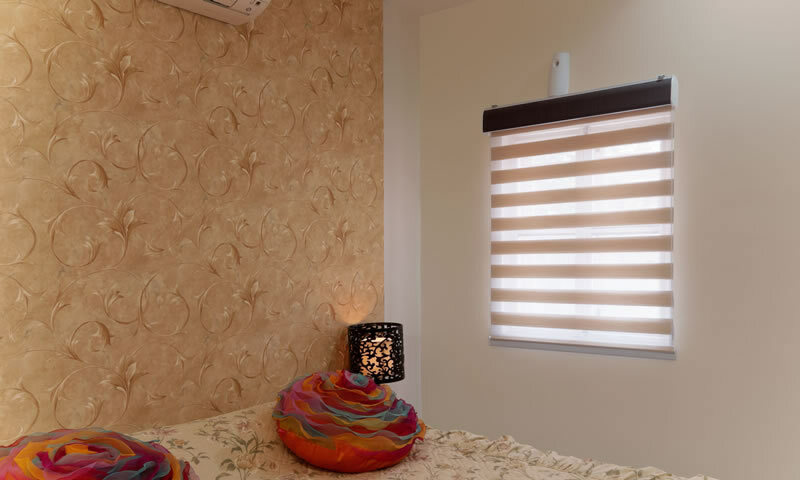 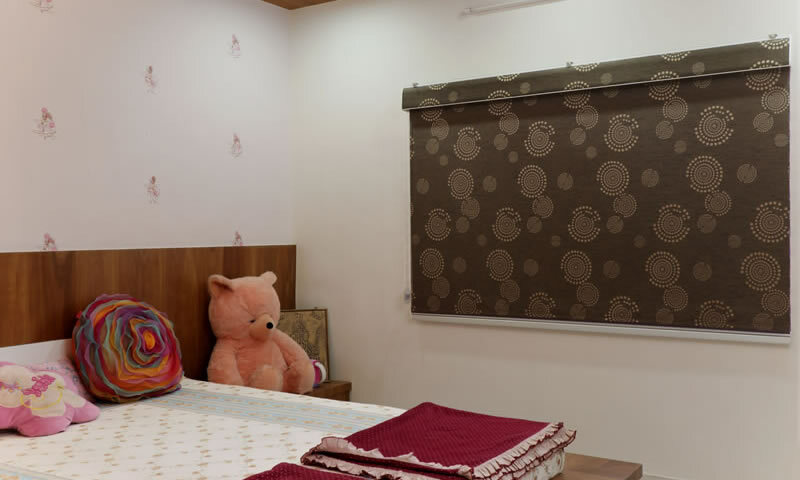 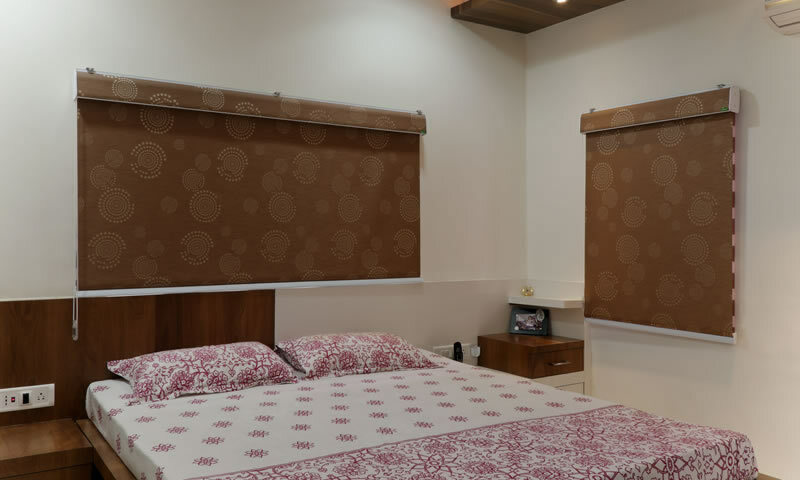 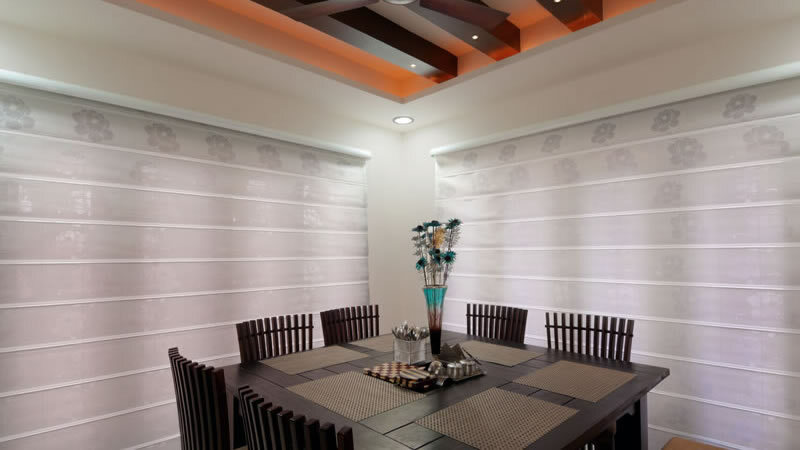 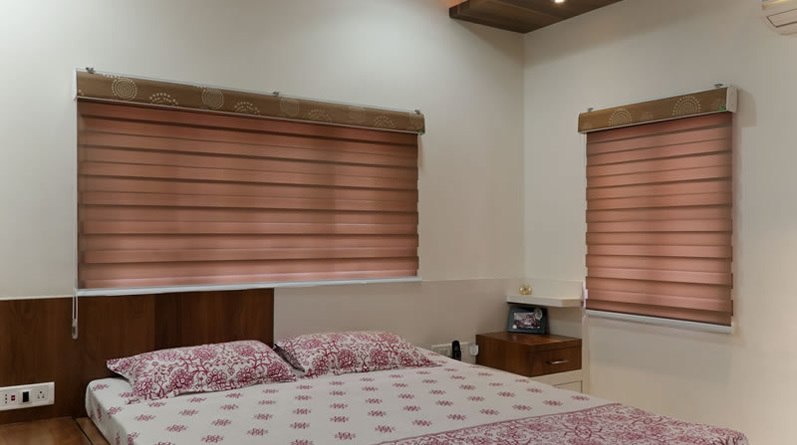 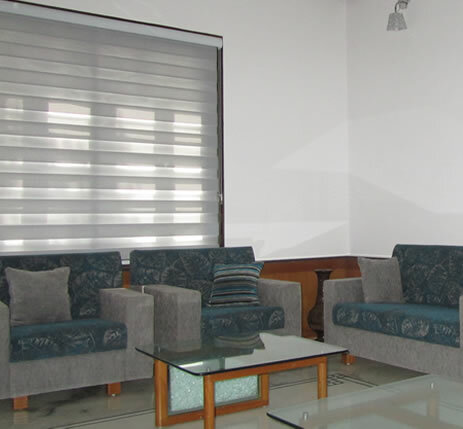 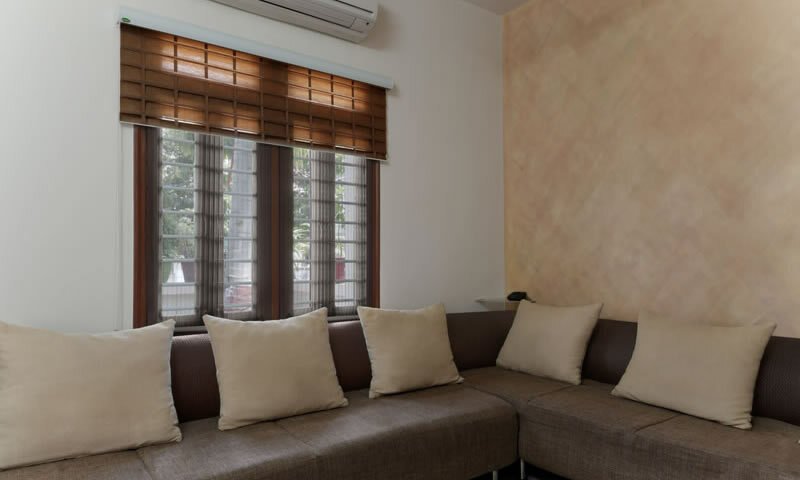 Choose from Roller Blinds, Rolledo Horizon Blinds, Trio Blinds, Cache Cache, Sunscreen Blinds and Panel Blinds which comes with options and choices that you can’t even imagine. 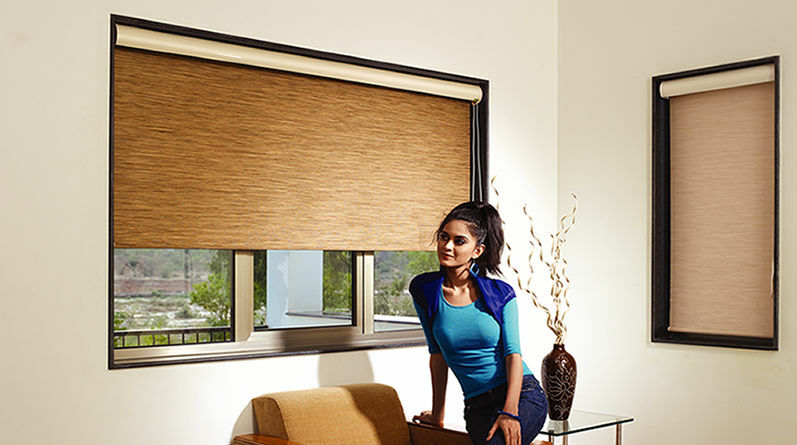 And it’s not just about fashion but also function. 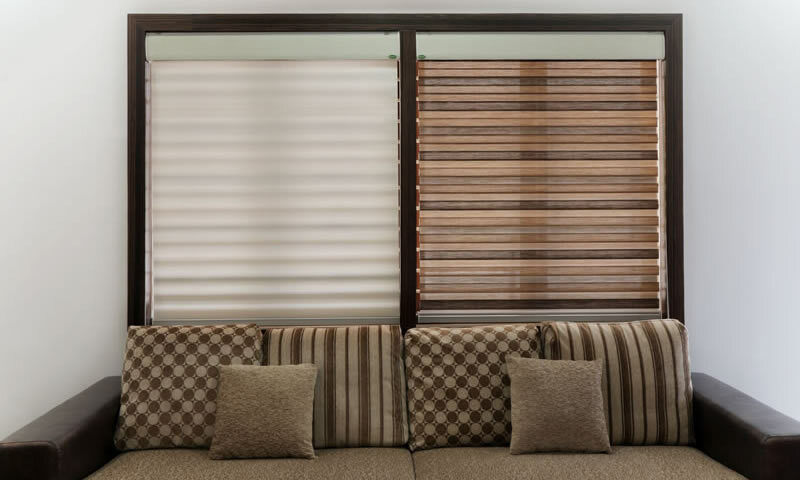 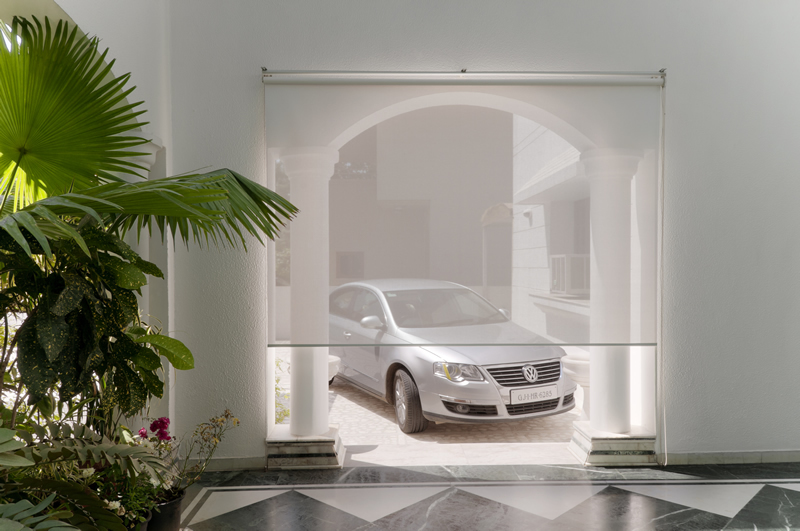 Unlike any other traditional stylish blinds,sunscreen blinds, Office, panel, trio & roller blinds you can easily switch on between your world and the world outside. The sleek and smart remote will instantly put you in command and let you select folding options for every climatic condition. 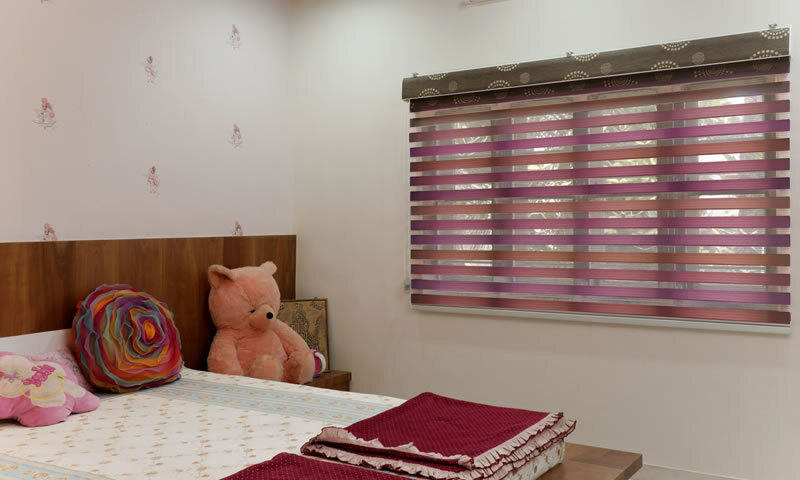 Which means you can fold all these blinds in three different ways as per your wish and need. 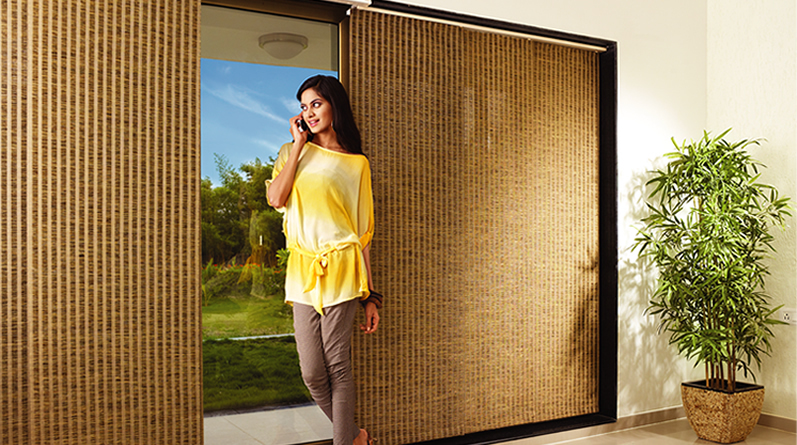 Like you can roll up when you want the fresh breeze to embrace you. 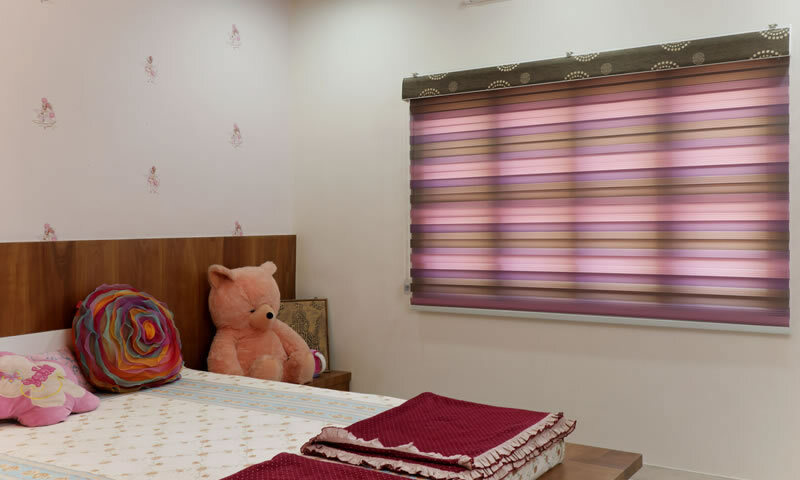 Or you can flip a little and invite the happy morning sun in by selecting the transparent option. 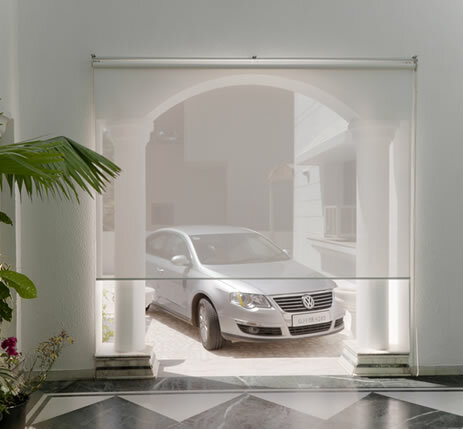 You can turn it to opaque and let no one invade your privacy. 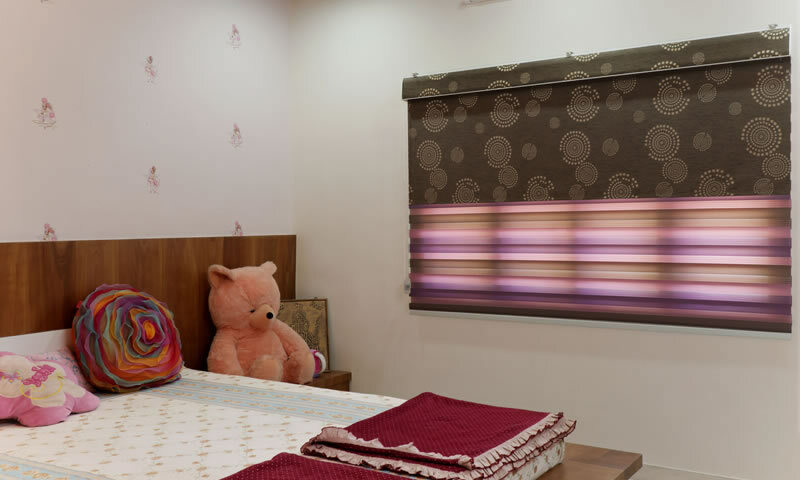 Whatever your preference our, thoughtfully designed stylish blinds will take care of everything. 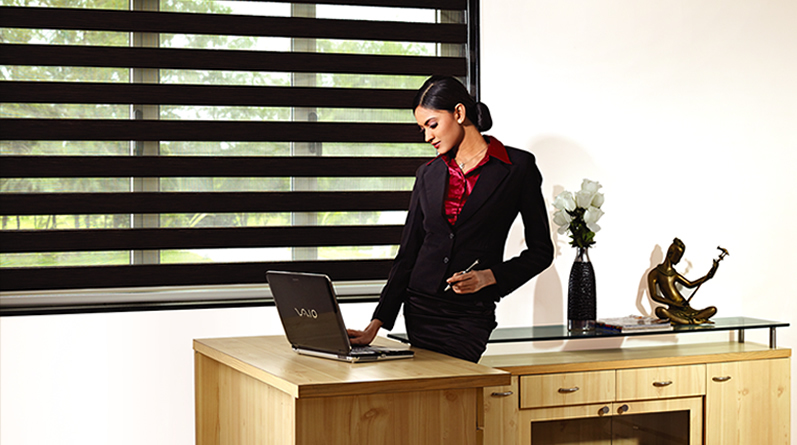 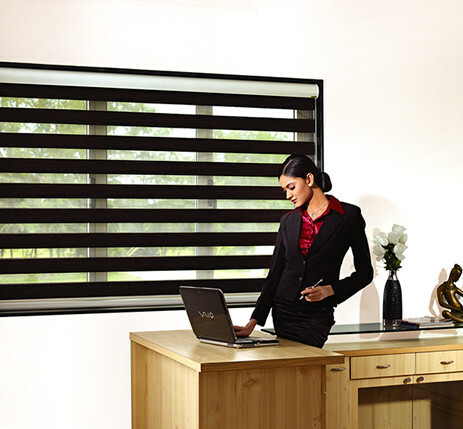 Our stylish blinds which includes sunscreen blinds, Office, panel, trio & roller blinds gives a whole new meaning to blinds. 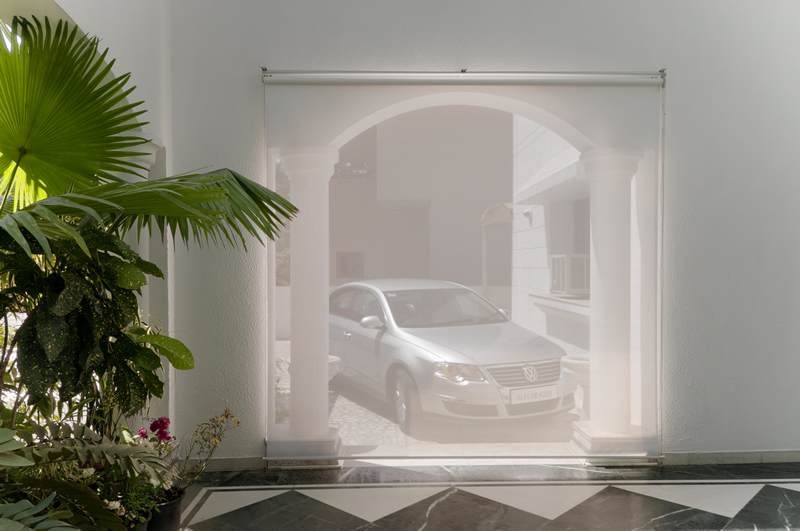 We call it ‘window fashion.